Most of us were not raised with chiropractic care. In fact, some of those who have seen chiropractors in the past have never heard the words, “subluxation”, “adjustment” or “innate intelligence.” Did you know that over thirty-million Americans visit a chiropractor each year? Getting regular chiropractic care from a reputable, experienced practitioner is one of the best things you can do for your health. 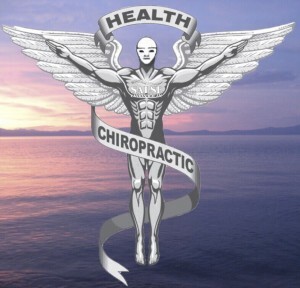 Be good to yourself and discover the many benefits of all-natural chiropractic.